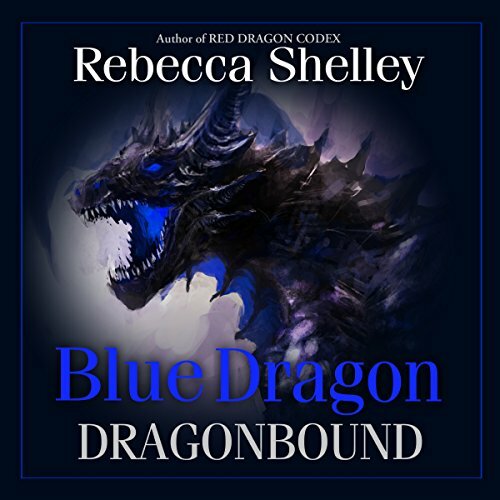 Rebecca Shelley is starting to have more gray hair than brown, but her love for fairies and dragons is just as intense as it was in childhood. 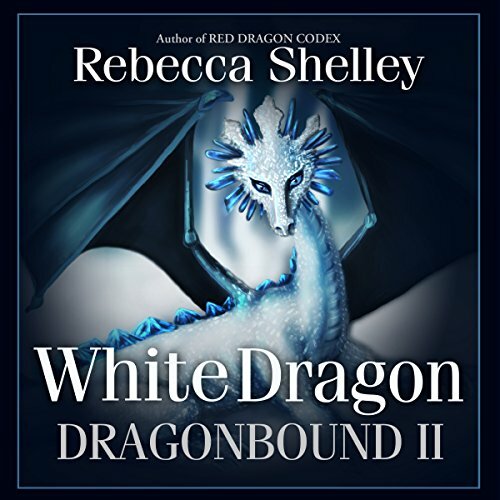 She has over 30 published books including the popular Red Dragon Codex and Brass Dragon Codex (writing as R. D. Henham) and the Dragonbound series. Her Aos Si trilogy takes an exciting new look into the realm of the Fair Folk. To learn more, visit her website at www.rebeccashelley.com.